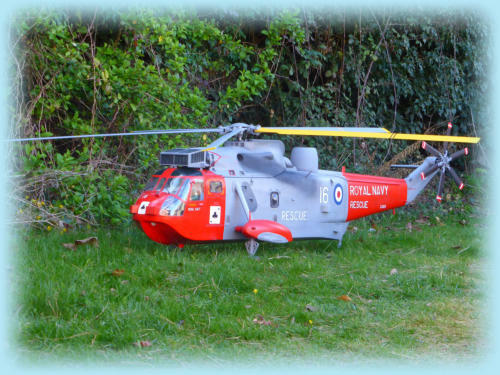 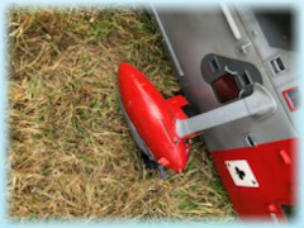 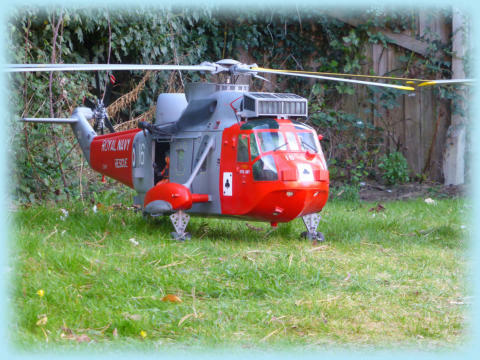 Our first Seaking has been in the wars, after a very heavy landing at Road Farm. 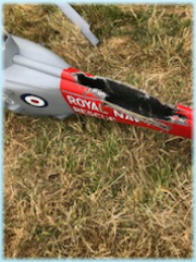 The phone pictures aren’t very good quality but show enough of the damage. 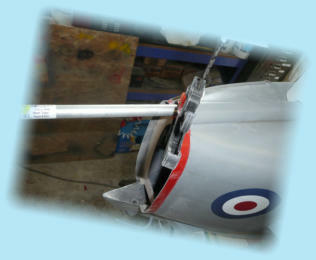 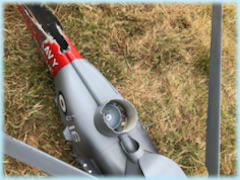 We bonded in an aluminium spar to aid with alignment and to add some strength back into the spine of the tail boom. 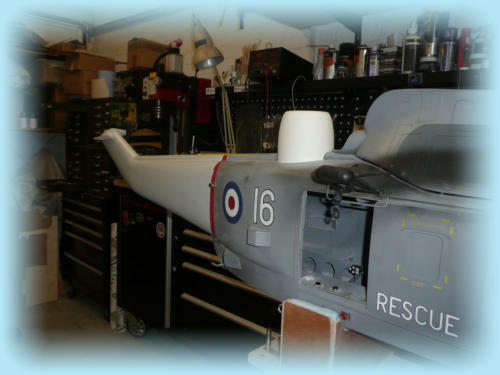 The new tail boom and radar dome ready to be glass fibred into place. 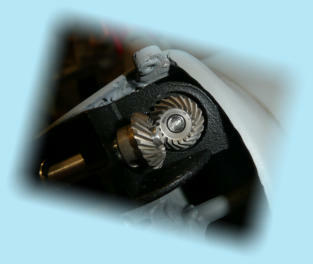 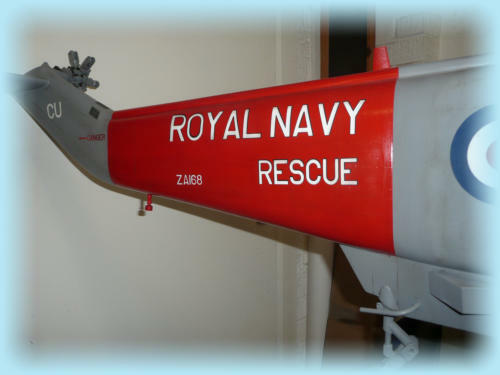 Repaint now done on the tail boom and a new tail gearbox has been fitted with spiral cut bevel gears.